Activist and Organizer, Sister Nataki K of http://www.letsbuyblack365.com/, joins us for an update on the movement. 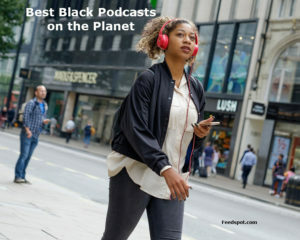 Also Political and Social Commentator and founder of BreakingBrown.Com, Yvette Carnell, and Attorney, Activist, Blogger to several publications, Pascal Robert join us to discuss the political landscape from a Black perspective and other issues. 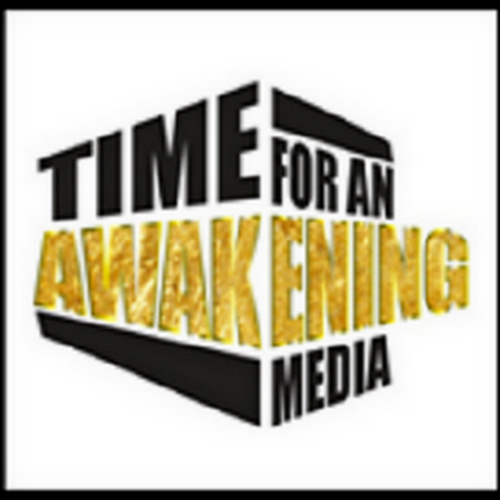 “Time for an Awakening” for Sunday 8/20/2017 at 7:00 PM (EST)guests was the listeners in Open Forum conversation on this weeks hot topics.In 2017, from the need to develop a new mindset in our communities, to our political and economic empowerment, the solution to these problems must come from us. Let’s also talk about some solutions. You can join us and be part of the conversation on this and other related topics. 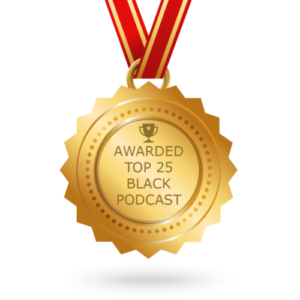 Information, insights and dialogue from a Black Perspective. 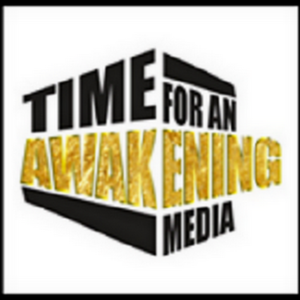 “Time for an Awakening” for Sunday 11/19/2017 at 7:00 PM, Open Forum conversation with the listeners on this weeks hot topics. Our health segment guest was Universal African Peoples Organization Health Minister Nathaniel Jordan, with information on Type II Diabetes, and other valuable health tips.